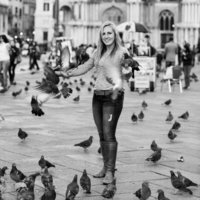 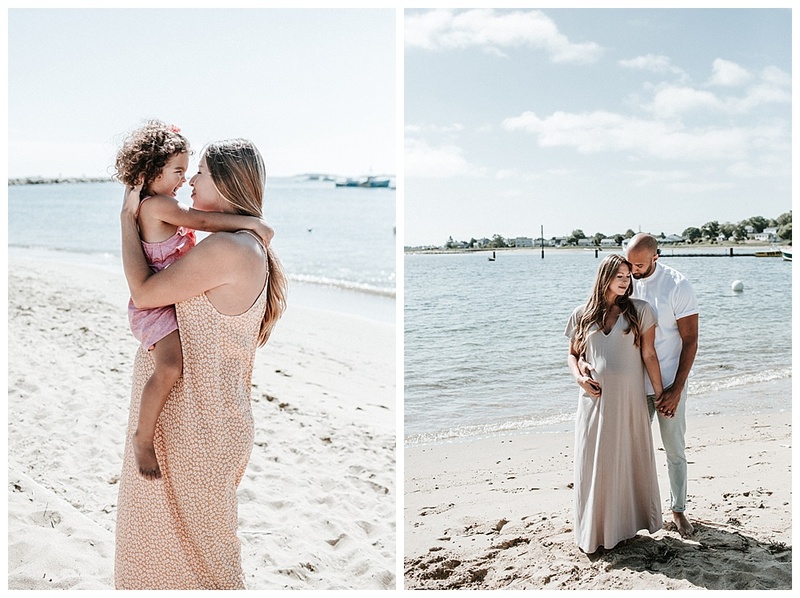 I am so lucky to be able to photograph so many of my brides “next chapters” as they expand their families. 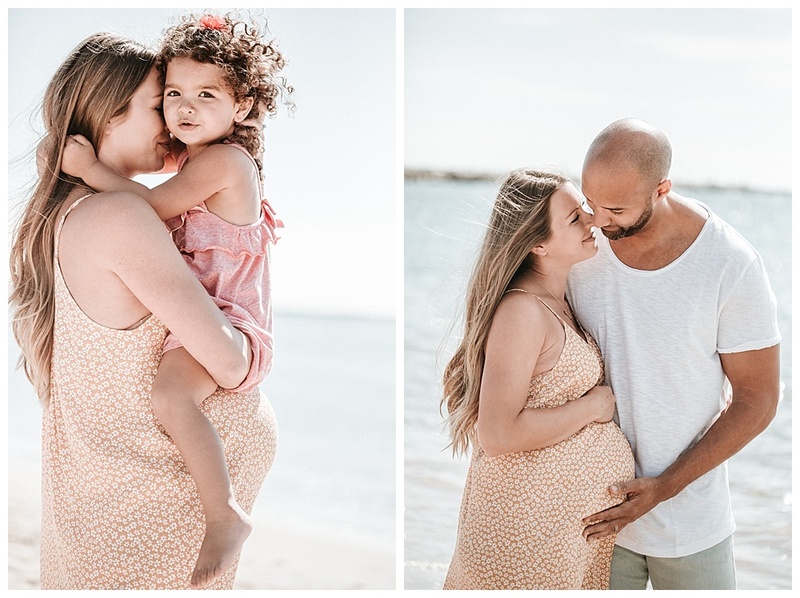 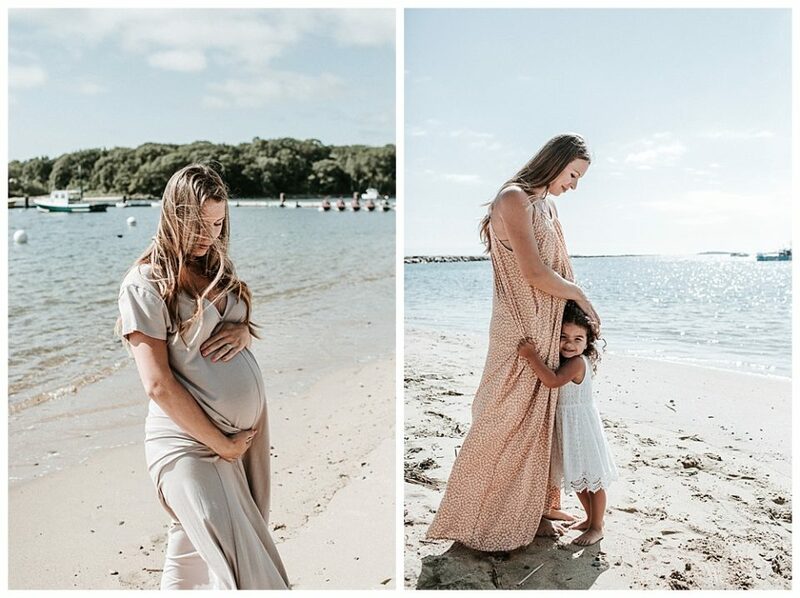 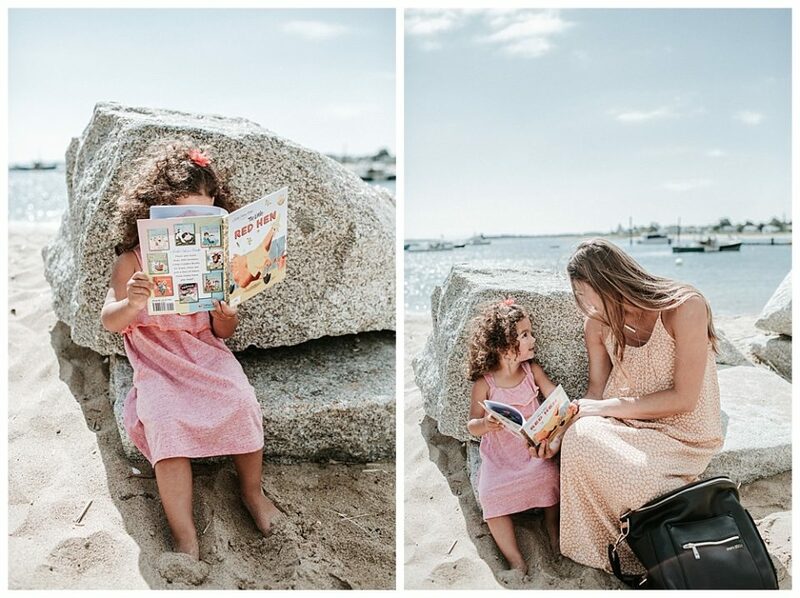 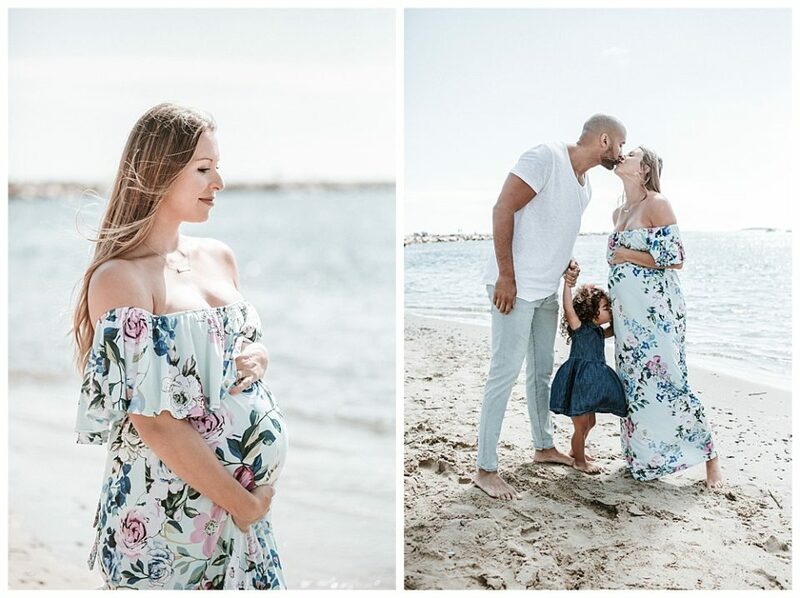 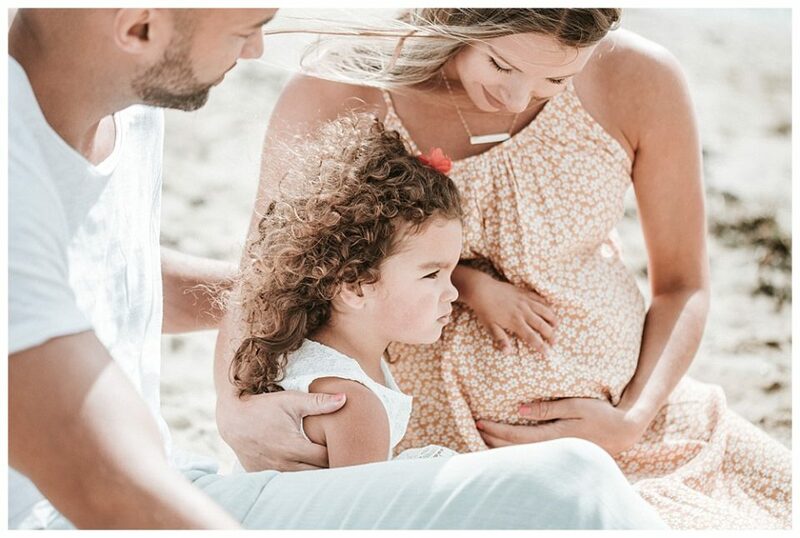 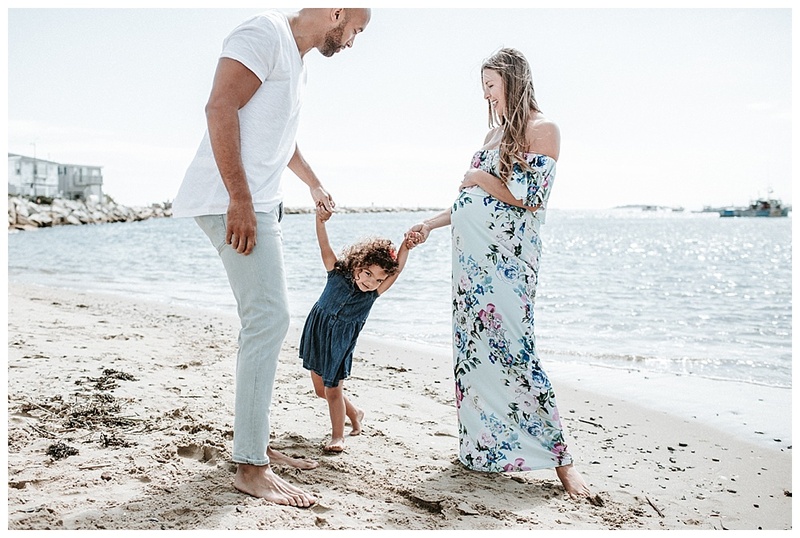 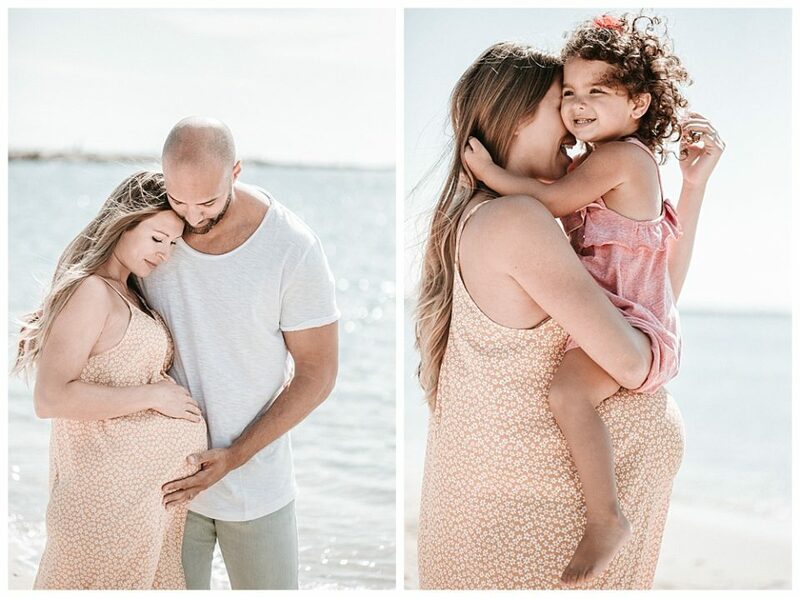 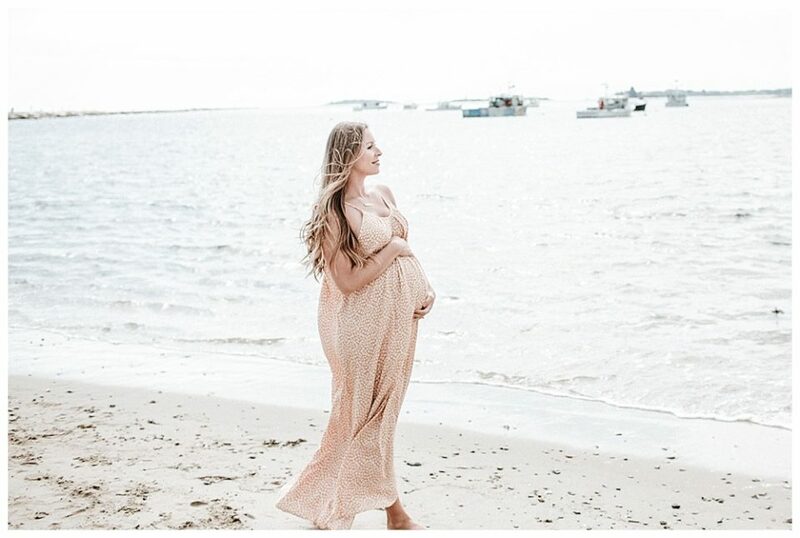 These are the best kind of Maine maternity photos because they are at the beach! 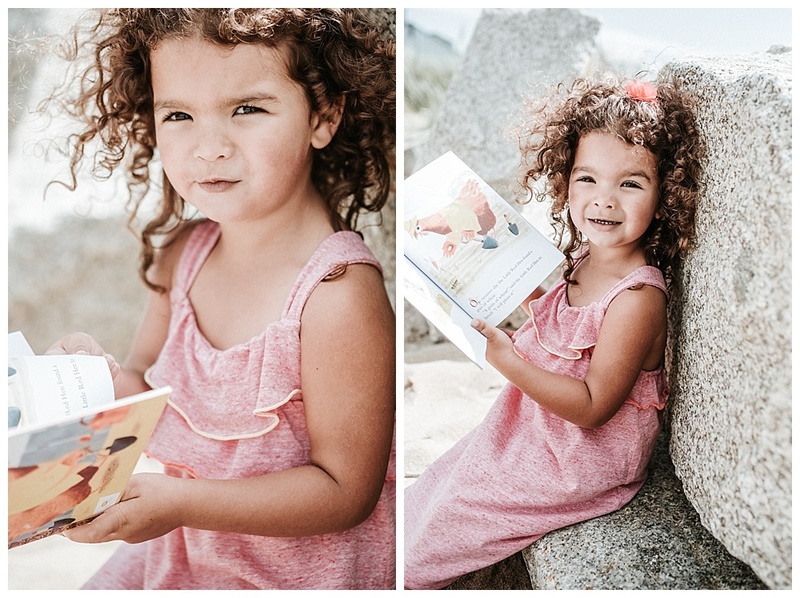 I am so excited to meet this next little girl I hope she is as vibrant and loving as the first is!